A 2002 study of the development of Manitoba’s dairy industry, from the 1880 to 2000. 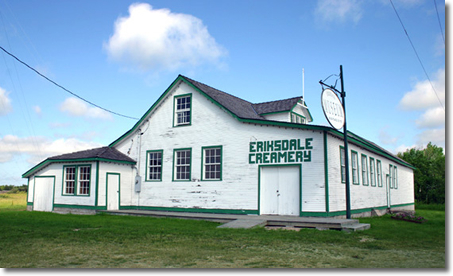 The Eriksdale Creamery was an important site connected to the dairy industry. The building is a Municipal Heritage Site.